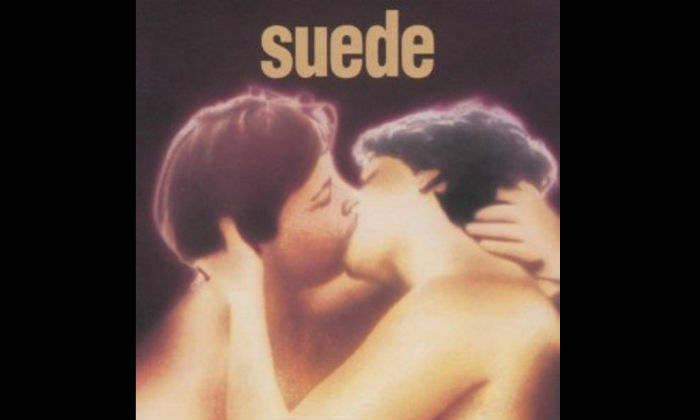 It has been over ten years since Suede released any music. Their last album was 2002's 'A New Morning', which despite garnering praise from critics, didn't manage to break the 20 twenty in the UK charts and wasn't even released in the US. It seems their careers were over. 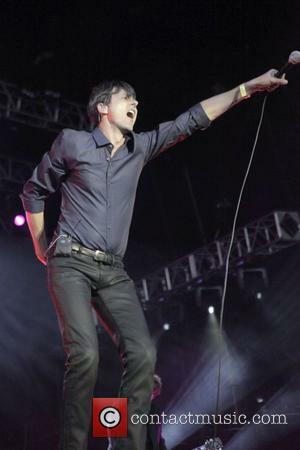 However, in 2010 they chose to get back together, and they have just released a free download of their new song 'Barriers', which is to be followed by a brand new album later in the year. 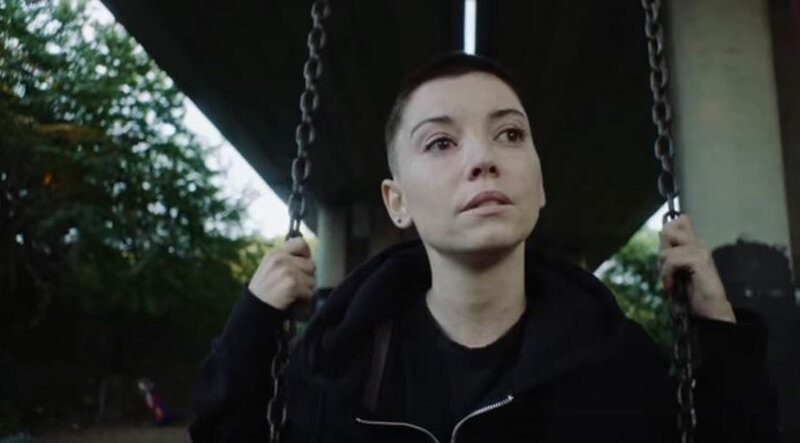 'Barriers' sounds a lot like Placebo, or maybe Placebo sound a lot like Suede, and it's pretty good. "[W]e wanted to get some music out there as soon as we could. 'Barriers' isn't the first single but we are proud enough of it to just chuck it out there and thought that its pulsing, romantic swell somehow summed up the feel of the album quite nicely." 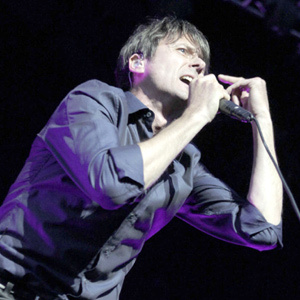 Front Man Brett Anderson told NME. 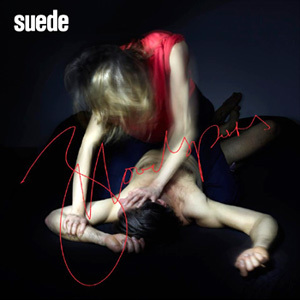 Discussing the new album and the process of making it, he said: "After a year of sweating and bleeding over the record it's finally finished... the album is called 'Bloodsports'. It's about lust, it's about the chase, it's about the endless carnal game of love. It was possibly the hardest we ever made but certainly is the most satisfying. 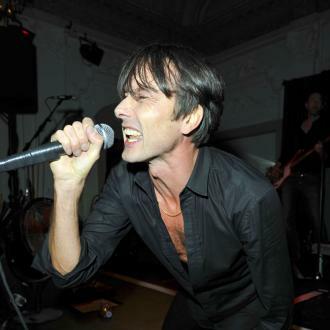 it's ten furious song for me have reclaimed for me what Suede was always about: drama, melody and noise."